providing best facilities for your better future! Computer Class Facility from Class 1. Special classes for computer education. Special classes for weaker students. Smart Classes Facility with Trained and Experienced Teachers. Science Practical Classes are also available. Maximum Guidelines from experienced teachers and meritorious students of Netarhat School. 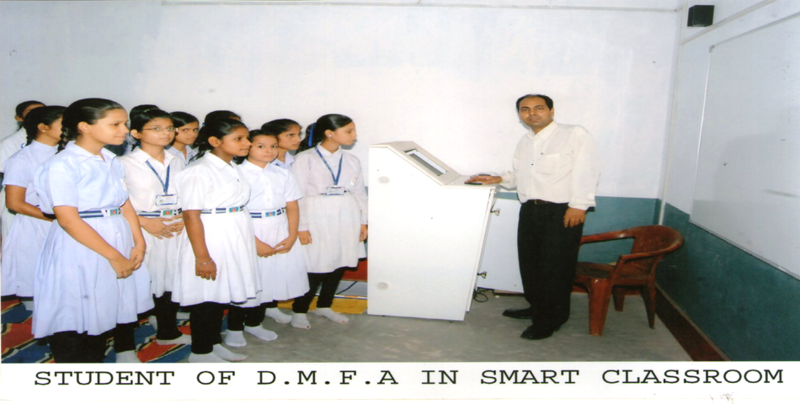 Welcome to Dwarika Memorial Foundation Academy, Dhanbad! This school is situated for making the student self-confident, high moral reponsible to develop ideology and to make their future bright. The medium of instruction of this school is english. The motto of this school is also to develop their self creativity and learning by doing. Apart from their syllabus, we also give equal importance to extra curricular activities so that, students could develop their physical and mental abilities. We also motivate students to attend seminars and other activities meet which is organised either at School level, District Level, State Level, National Level and International Level. We also convince the students to be conversant in english language with teachers and other staffs for grabbing this language proficiently. Last but not the least our entire motto is to do innate development of the child to make their future bright. It was my dream to establish a school in Dhanbad, which should be a blend of Gurukul System of Netarhat School and the modern education system grafted English Medium School. In todays world, Moral Education has become instrumental in deciding the outcome of the future of education. So my emphasis is to inculcate such education and also to give importance to our nation, mother tongue, Indian Culture and tradition. 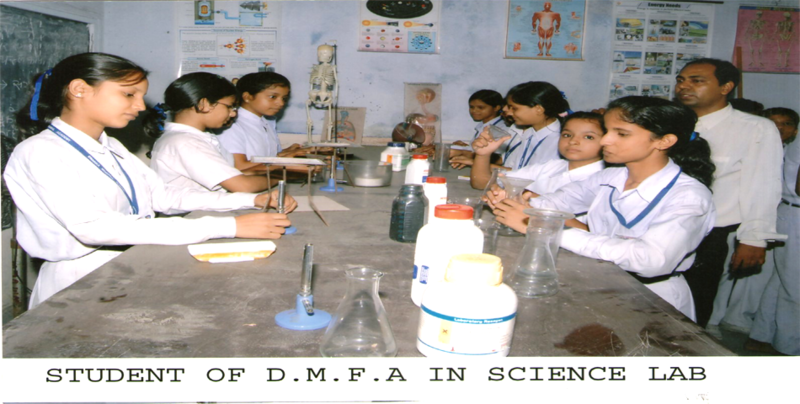 Since the inception of the school in 2003 it has been almost a decade that D.M.F. Academy, Dhanbad had set its feet in the realm of providing education in its real form, and in a sense its a unique one. We inculcate value education in children so that they can be self confident high moral reponsible to develop ideology. We always try to empower, endow and encourage every child at every step to shape their own future.